Gran Tuxtepec Plaza is a 4* hotel located in Tuxtepec, Mexico. It features 108 rooms and swimming pools. 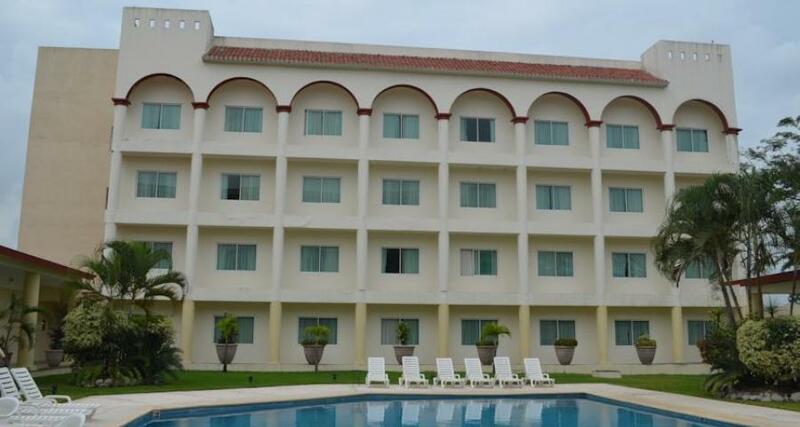 Gran Tuxtepec Plaza is a great accommodation option for people seeking comfortable guestrooms, convenient facilities, and useful services in the area of Tuxtepec, in the north of the state Oaxaca, 6 hours from the state's capital city. While staying at Gran Tuxtepec Plaza you'll have easy access to a mall nearby complete with a cinema, stores, and a supermarket. On the premises at the hotel you'll find a handy array of features for you to take advantage of, including a parking lot, an outdoor pool, a gym, a restaurant, event rooms, and a business center.